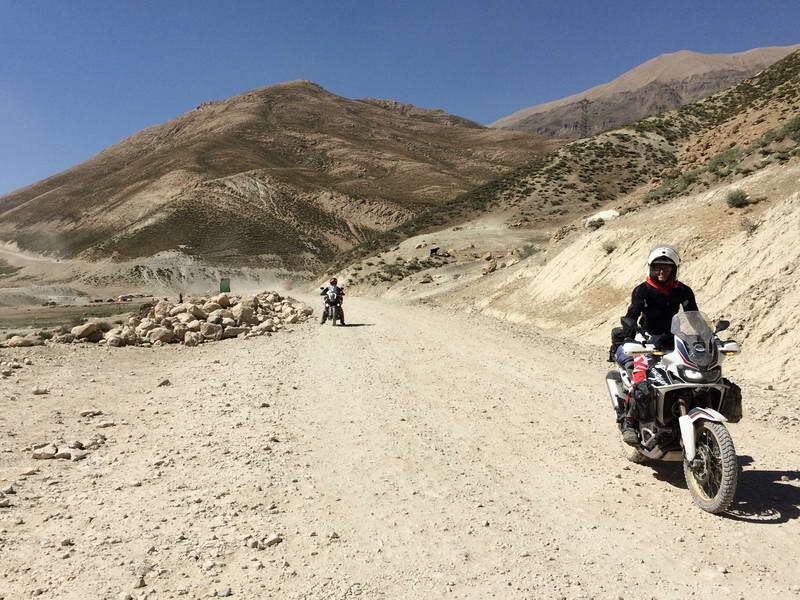 This Iran Motorcycle tour is a kind of voyage en iran en moto For French , viaggio iran in moto For Italian and Motorradreisen Iran for German. 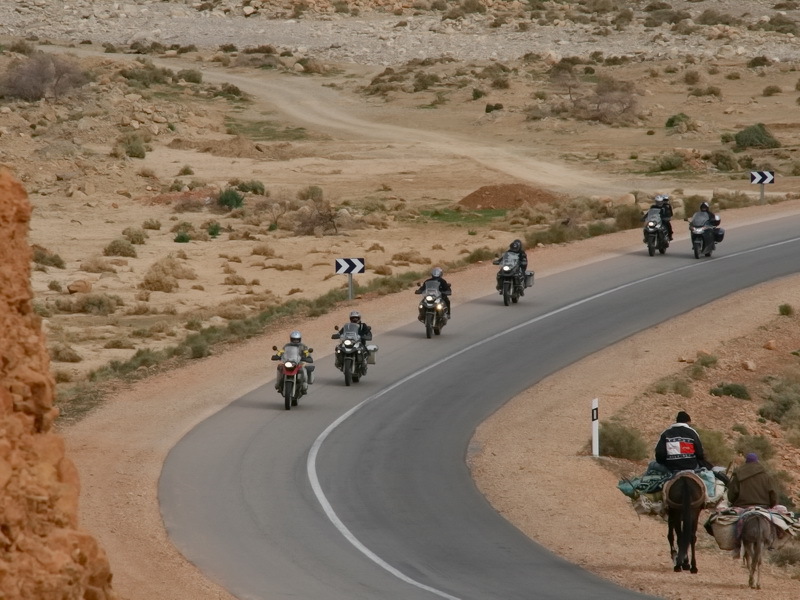 By this Iran motorcycle tour ( Iran Nomad Tour - Nomad Reisen ) we are intended to let you experience of living with Iranian main nomads By meet them by your motorcycle . 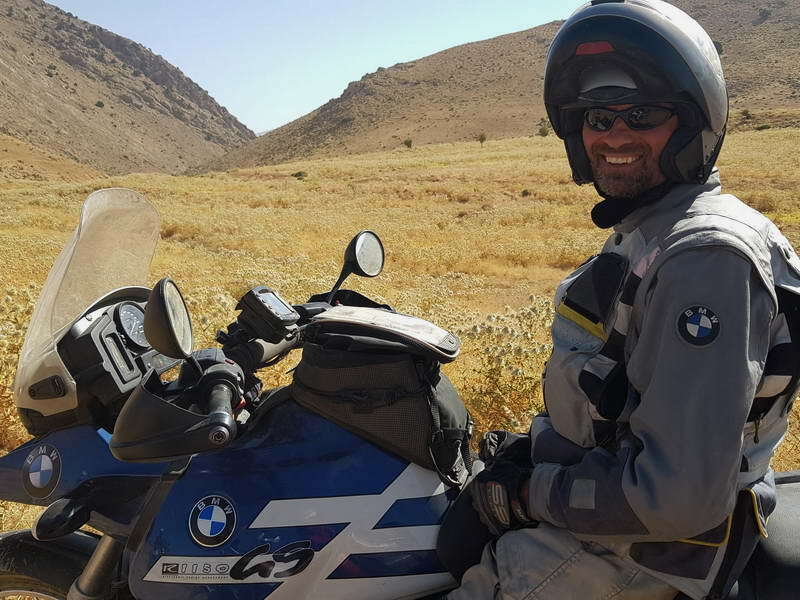 It doesn't matter you come by your motorcycle , Motorrad , Motorbike , Enduro , Maxi enduro , BMW Motor or rent a Motorcycle with us , we have dedicated team leader for you to explore Iran Nomads in this Motorradreisen . 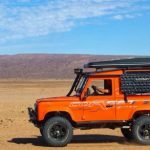 for visiting these nomads we shall pass through different beautiful cities and villages which already have been selected for the best sightseeing and accommodation . In this package you will visit Shiraz city , mamsani nomads. Then we would visit yasouj for visiting Qashqai. in the way you will spent some night with nomads , you will live & Cook and rest with them and can visit very unique and spectacular scenery's . •	Visiting “Margoon” one of the most beautiful waterfalls of Iran. •	Visiting Tange Boragh, a beautiful valley close to a village with the same name. •	Tasting local wood stove cooked local food, see their style of animal herding and understand their customs. Welcome at the Shiraz and transfer to the hotel. Shiraz, the artistic center of Iran, is home to not only famous poets such as Saadi and Hafiz, but also numerous architects, reflected in the splendid buildings and gardens of the city, which we shared with our local guide Shiraz - for example, the Ali ebn Hamzeh Mosque with its fantastic mirroring. After visiting the Vakilmoschee with colorful faces, we stroll through the lively bazaar of the city. We will leave shiraz to bavanat by road and there we can find nomads which we can live with them for a one night . we will setup our camp in the surprising nature beside a nomads and having a local prepared dishes by nomads as pure natural food . After breakfast we would have a light trek to walnut forest thought the mountain and on the way will enjoy surrounding springs . On our way we would see several village in this green area and we would e familiar with their custom and traditions . Overnight in a traditional house in Bazm village. early in the morning drive to Sepidan with the height of 2300 meter from the sea level , in the north of Fars Province. Sepidan is too cold in winters, but it is mild in summer, which makes it a suitable destination resort for nomads during summer. If we would have time we will have a chance to visit Margon waterfall, which is one of the most beautiful waterfall in Iran. Overnight in Shekarak region near the camps of nomads. You will be heading to a very beautiful area with pleasant weather. Tang-e Boragh is a beautiful valley close to a village with the same name. This village is located in a highland region surrounded by green fields around the village, vast forests and gardens especially during spring and summer which creates a pleasant atmosphere for visitors. 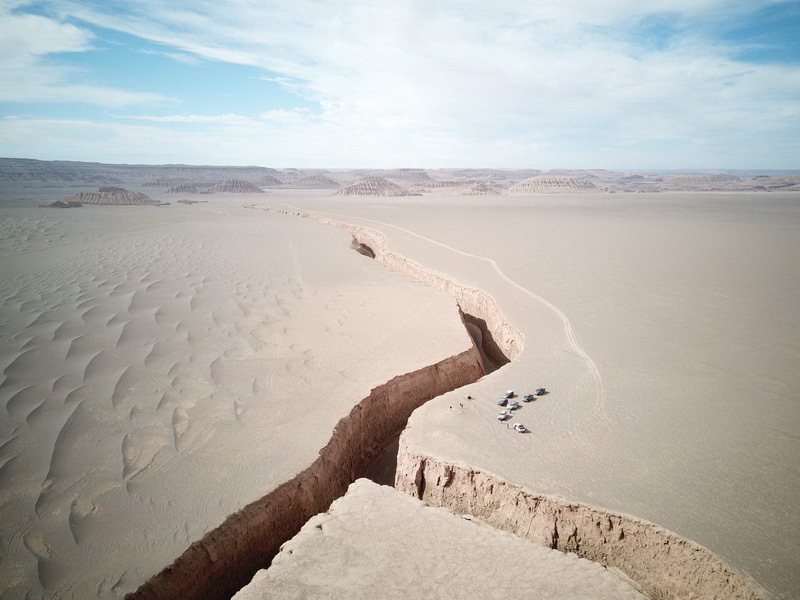 We will see waterfall, straits, caves and plains all at the same time In Tang-e Boragh . This village has been a Yeylagh (cool countryside) location for Nomads on their way to Eghlid since two centuries ago. The local language of this region is Lori and Turkish. They are mostly Shia Muslims and their main occupation is farming, ranching and handcrafts. Their products they produce include rice, wheat, beans, apple, peach, yoghurt, butter, dough and curd. Their handicraft consists of carpet and rug. Tang-e Boragh is a residential village with flat-roofed houses surrounded by gardens and green forests spread on the gentle slopes of the mountain range. At the end of the day, you will be back to rest and relax in your nomadic tents. With its height of 2050 to 2310 meters above sea level, it is known as the highest city in Iran and that is why it is called the “The Roof of Iran”. Our hotel in Shahre Kord is Azadi hotel which we will have a lunch there as well as rest . then we would go for enchanting lagoon of Chagha Khor .